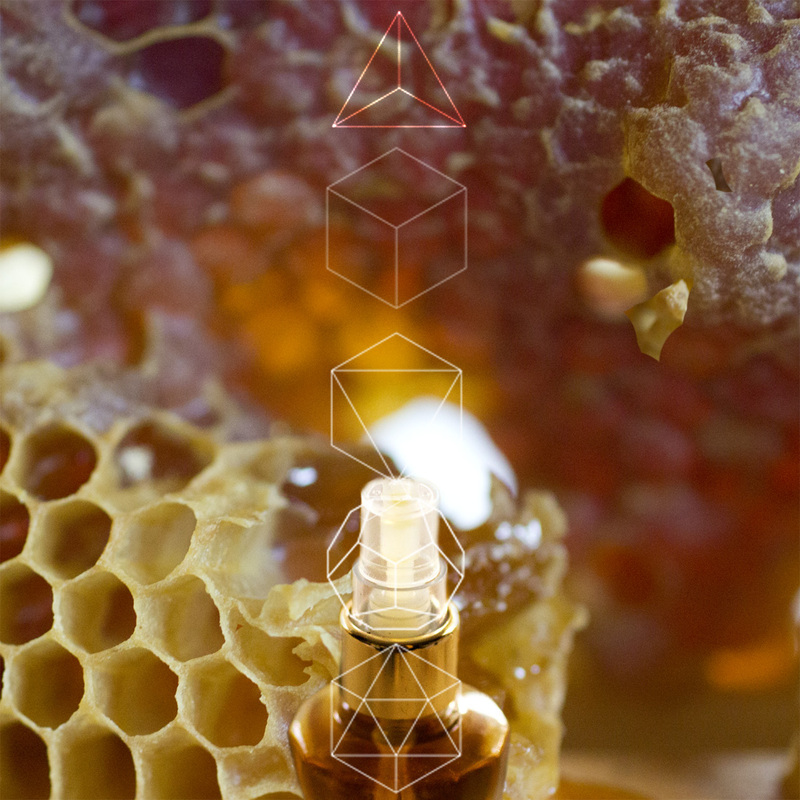 Roxana Illuminated Perfume: To Bee Eau de Parfum! To Bee Eau de Parfum! Just in time for swarm season, To Bee as an Eau de Parfum is here! I've been working on this one since 2014, the main challenge was getting the ration of essences to alcohol in perfect balance. 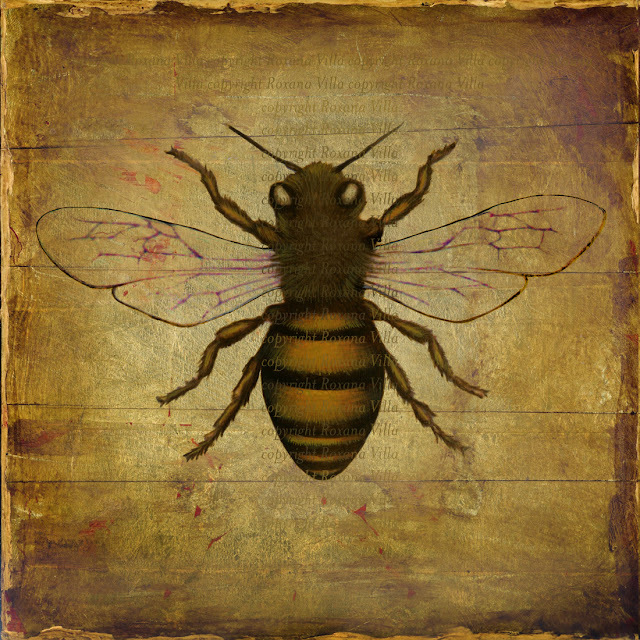 Since To Bee is such a rich fragrance, weaved with dark, heavy notes that the orchestration can get tricky—too much alcohol eliminates the deep, reverberating base but too little overpowers the more subtle, ephemeral voices. Added to this very dynamic equation there is the challenge of longevity for a true authentic plant perfume which has no isolates, animal or synthetic materials. Luckily, Eau de Parfums—by their very nature of being atomized into the air, have a tendency toward good silage and tenacity. Take a look at the To Bee Lookbook we put together in 2013 here. To Bee Eau de Parfum is available in the petite atomizer bottle and the larger, tall rectangular bottle. The Eau de Parfums will be doubling in price shortly as I get them ready for retail stores. I have not set a date yet, however, thought I'd pass that bit of information onto you now while To Bee is still in stock.